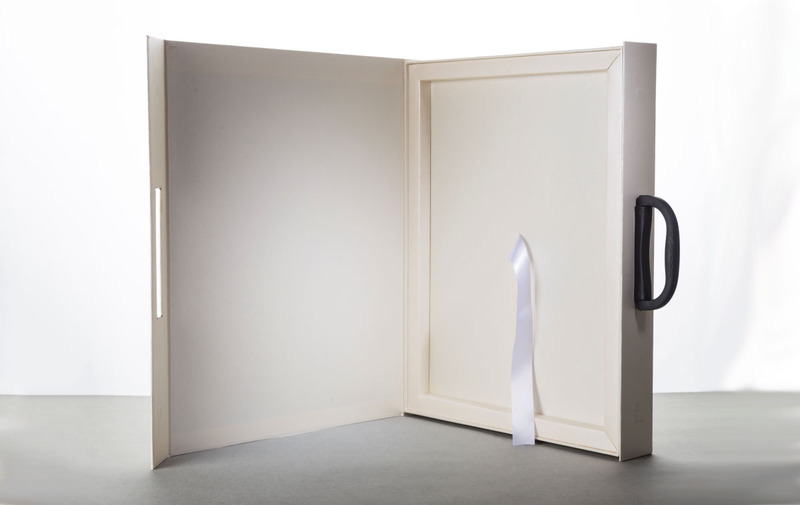 Presentation Gift Boxes are usually given in the mammoth companies during events, conferences and vendor meetings. 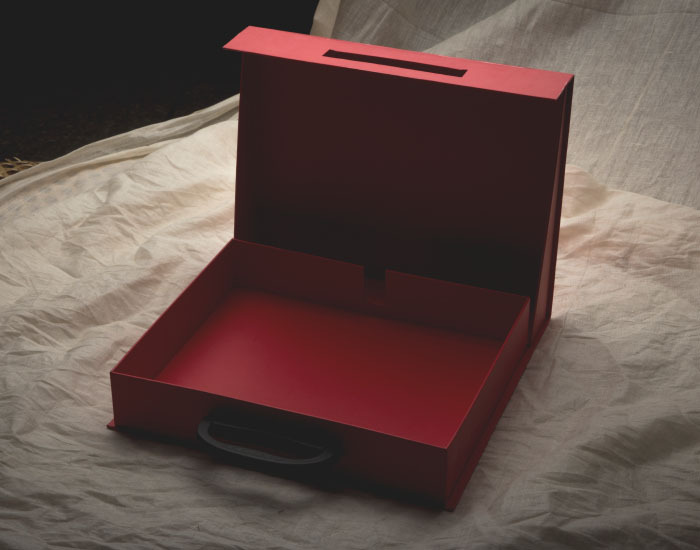 Unbox packages items like CD's, gifts, confectionery, brochures, stationery and other company material into elegant boxes. We create Bespoke Luxury Packaging. Copyright 2017. All Right Reserved.